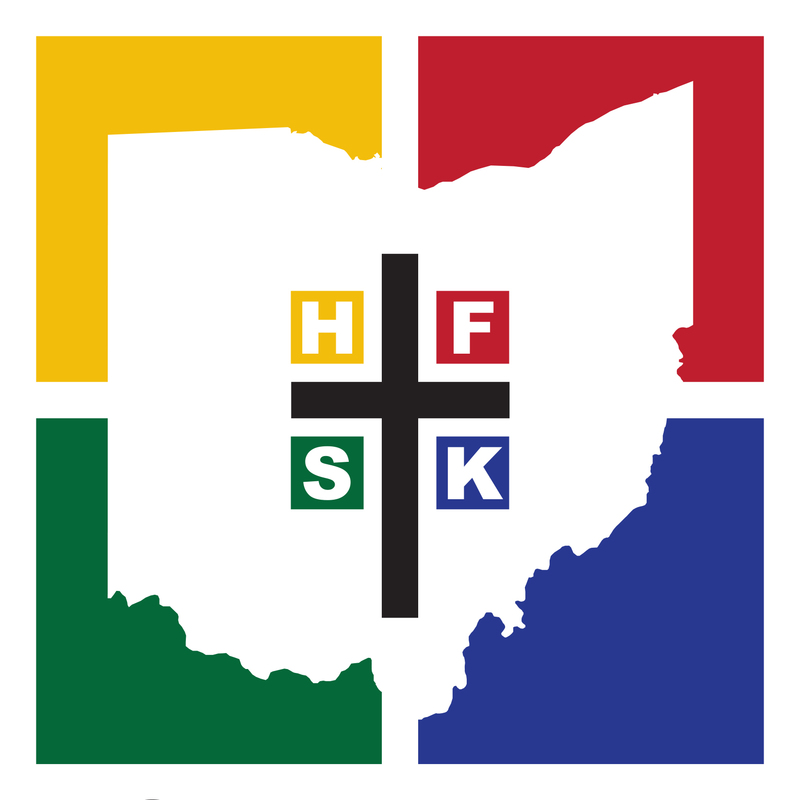 Holy Family Soup Kitchen & Food Pantry is a ministry of Holy Family Church. Holy Family Church has been helping the needy and feeding the poor since it opened in 1877. Sandwiches were passed out at the rectory on a daily basis, years later a lunch program was started in the church undercroft. The number of people needing help in the neighborhood continued to increase, so in July of 1978 the Holy Family Soup Kitchen officially opened in the old Holy Family High School cafeteria. Currently the soup kitchen serves hot meals to approximately 300 people each day and provides groceries for over 125 families every week. If you would like to volunteer please call the office to schedule a date. If you would like to donate food or personal hygeine items please call the office to let us know when you will be arriving and what you will be bringing. Normal drop-off hours are 8 AM to 2 PM on weekdays. If you cannot drop off items during these hours please call the office to schedule an alternate time. Monetary donations can be mailed to the address listed above. Please make checks payable to Holy Family Soup Kitchen. Please be patient when attempting to contact the office, we have limited staff and receive a tremendous amount of phone calls and visitors each day. When leaving a voicemail please clearly state your name and phone number twice so we can be sure to contact you as soon as possible. While we do distribute seasonal items such as hats and gloves during the winter, we do not normally distribute clothing, furniture, etc. If you would like to donate such items please call the office for more information and help finding other organizations that accept these items. on amount of food available. You must have picture ID for all adults, birth certificate or medical card for all children and proof of address. Acceptable proof of address: recent utility bill, rent receipt. Pantry signups begin at 8:30 a.m. Knock on the front door and a volunteer will assist you with signup. First come, first served up to 25 families per day. Distribution begins at 10:30 AM and ends at 12:00 PM. Maximum of 2 food orders per month.